Hey, thanks for looking at one of our fully tested and cosmetically cleaned second hand iPads. 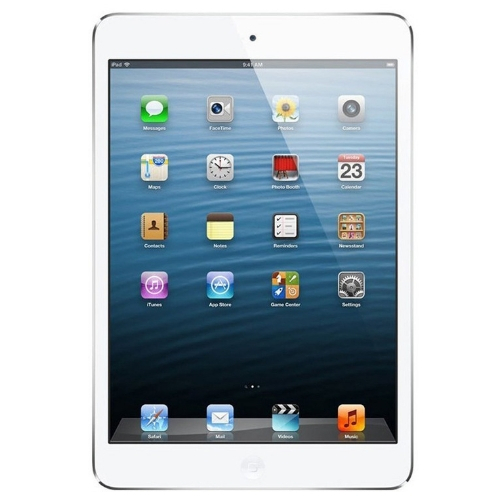 You have arrived to our product page for a second hand iPad 2. We stock all the different colours, memory capacity and networks for the refurbished iPad 2. 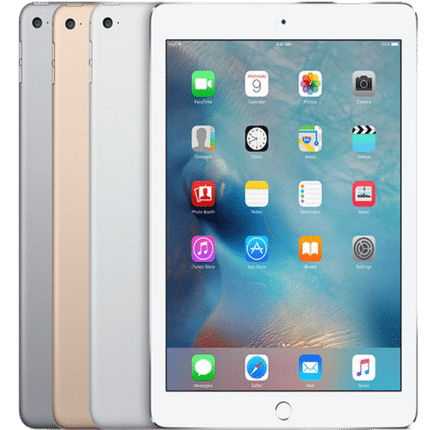 All our tablets are safely and securely packaged to ensure that you receive your reconditioned iPad 2 in perfect working order via free next day delivery. As well as receiving a professionally tested, used second hand iPad, we also back this up with a 12 months warranty. We have a 5 star trust pilot rating so you can buy with confidence. If this one is not for you, check out our other cheap iPad deals. The second hand iPad 2 is faster, thinner and lighter than its predecessor. It brings both a performance upgrade and a redesign. 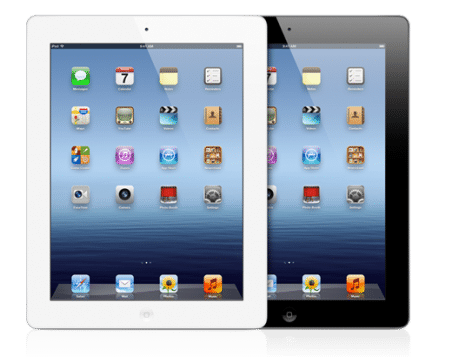 The second-generation used Apple iPad 2 remains arguably the second best tablet device on the market. The used iPhone iPad 2 doubles the processing power and gets FaceTime and HD video. The speed boost is tangible but developers are yet to use its full potential. The real benefit of the newly-added cameras is FaceTime. ?Although offering little in terms of grip thanks to its brushed aluminium finish, the iPad is comfortable in the hand. 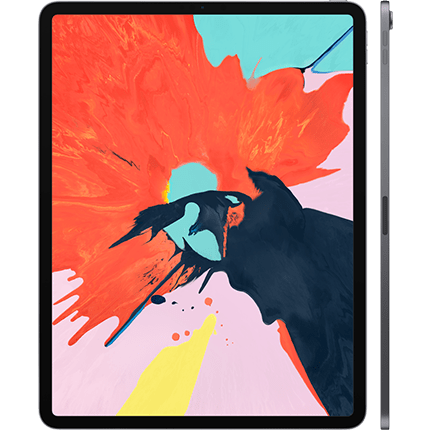 With its weight distributed well across the full surface area of the tablet to produce a device that is as comfortable and manageable to use in the standard portrait mode as it is in a landscape replicating stance. The overall package offered by the sleekly designed, angled backed tablet and high-end finish is the envy of all other manufacturers. 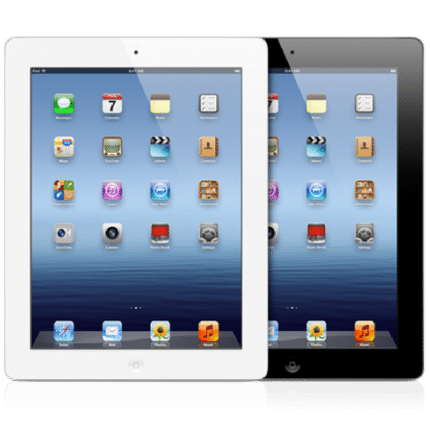 This second hand iPad 2 is available in two colours including, Black and white. All our refurbished phones come with a 14 day refund period and a 30 day warranty.